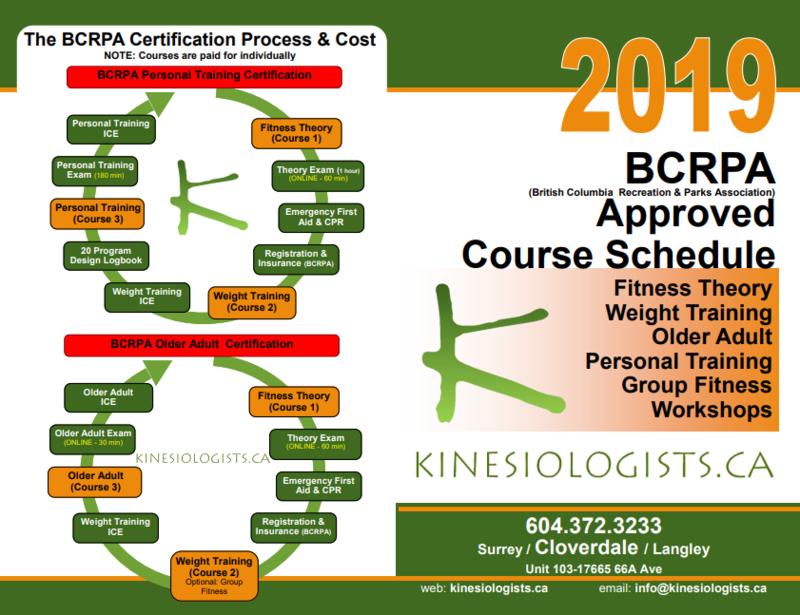 KINESIOLOGISTS.CA aligned with the certification process of BCRPA in 1993 (previously as VIP Fitness) – that’s 25 years ago! Our solid understanding of the process will benefit you as a learner so you can complete the process in an efficient and timely manner. KINESIOLOGISTS.CA is also a Personal Training & Active Rehabilitation Company as well . So, you will receive instruction from a company that understands your future challenges as a trainer. This is very unique as most certification courses for personal trainers are taught without this link or direct understanding. Many changes have occurred in the last few years with the BCRPA leadership and certification process, but for those looking to begin a career in the field, this governing body can still be a decent choice. 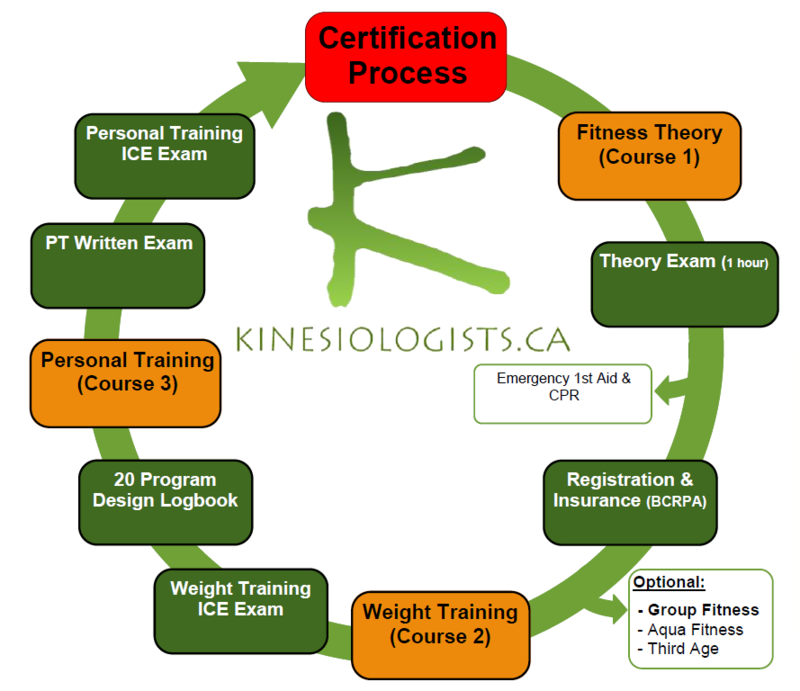 KINESIOLOGISTS.CA is now in the process of obtaining credentials for other personal training certifications, so stay tuned for more information later this year. The British Columbia Recreation and Parks Association (BCRPA) is a not for profit organization dedicated to enhancing quality of life in our province. Since 1958, the Association has provided leadership and training, fostering the principles of accessibility and inclusiveness, to help members meet provincial and local priorities. The BCRPA and its extensive network of members, in the parks, recreation, physical activity and culture sector support the development of healthy individuals and communities and sustainable environments and economies.